Alexander was a smart prince. But he was only a kid. 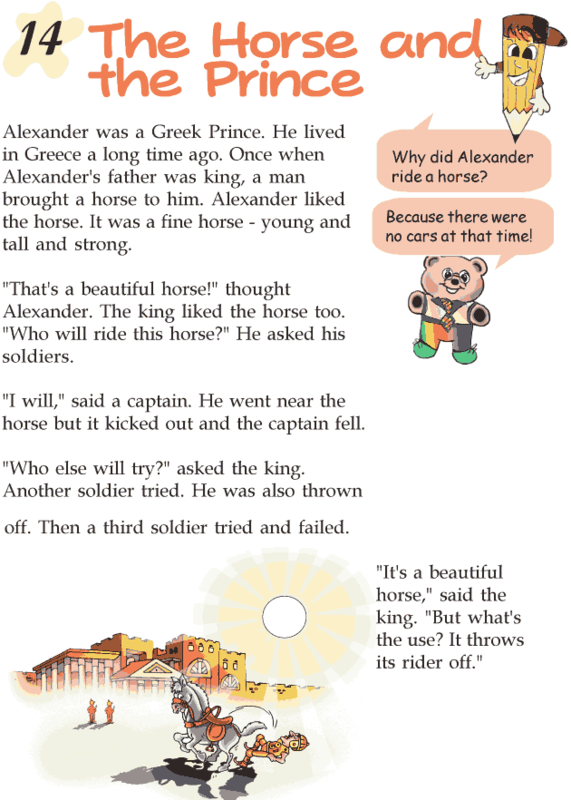 In this story, you will read how Alexander was able to do something which most soldiers were not, leaving everyone surprised.